If you’re a friend to this blog, then you know that one of my bucket lists is to be a bride’s maid. Unfortunately this desire of mine hasn’t come to reality yet. I have had friends who have gotten married, but these mean people never considered me, because according to them I’m too tall – Apparently the bride’s maid can’t be taller than the bride. Lol! Is that true? This desire of being a bride’s maid actually stemmed from the fact that I didn’t get the opportunity to be a flower girl as a kid. I know it might sound absurd to some of you, but what is cuter than a beautiful little girl ripping a wedding runway in a beautiful dress looking like a Disney princess. Weddings can be expensive depending on the couple’s preference. Just like styling an outfit, one can shop cheap when it comes to weddings and make it look expensive. All comes down to where to shop. 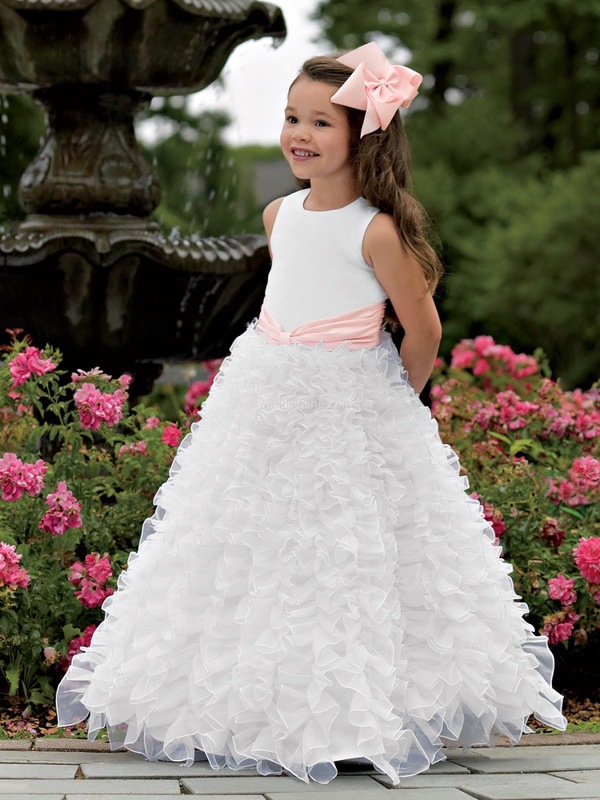 Take a look at these cheap flower girl dresses of weddingshe, -they’re affordable, lovely and any little girl wouldn’t mind wearing them at all. There’s nothing wrong in slaying as a wedding guest and you sure ain’t stealing no one’s man. Put your best foot forward in a gorgeous wedding party dress. This post is brought to you in collaboration with Weddingshe. 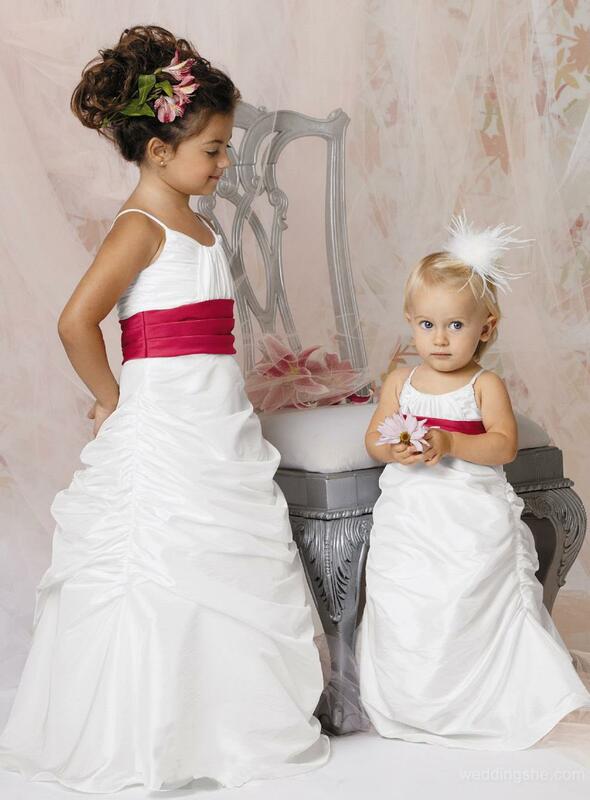 A reliable online store for amazing and affordable wedding apparels. So what do you love about weddings?